If you want to be a teen fashion designer, you need more than just a savvy sense of style. Who knew so much of the process of making clothes hinges on having quality sketches, being aware of color trends, being able to work with various materials, and meshing your personal style with current trends? The first step if you want to have a fashion design career is to take an art class where you can learn all about the human form. Proportion is essential when you’re drawing fashion sketches. Yes, there is more wiggle room than if you were drawing a realistic human. However, you need to be able to suggest ratios between, say, the top of a dress and the skirt of a dress. Without being able to put what you see in your mind onto paper, you won’t go anywhere designing fashion. One of the most important things you can learn when you want to be a designer is color. This is all about which colors look good together. You might already know that purple and green look nice together, but do you know why? It’s because they’re opposite each other on the color wheel. All colors have their complimentary opposites. Get to know them well. Knowing the basics of the color wheel will give you a head start on your competition. Drawing skills are of course, essential. Stuff like this will help you as a teen fashion designer. There’s also quite an art in working with fabric. If part of your fashion design career is going to involve sewing your designs yourself, you need to know your way around a sewing machine. You also need to get familiar with how to work with various materials. Silk needs to be handled differently than cotton; polyester different than corduroy. You’ll find a myriad of fibers and fabrics to blow people’s mind when you develop these skills. Want to be a fashion leader? Get out your sketch pad! In the teenage fashion design industry, you don’t go far simply by having flair: you need to have a business strategy to back it up. To get where they are today, fashion designers like Mary-Kate and Ashley Olson already had a brand in place from their acting careers. There is art to branding too. Your label needs to be as pretty as the clothing you design. If you use a website to sell your clothes, you need it to look as polished as your product. 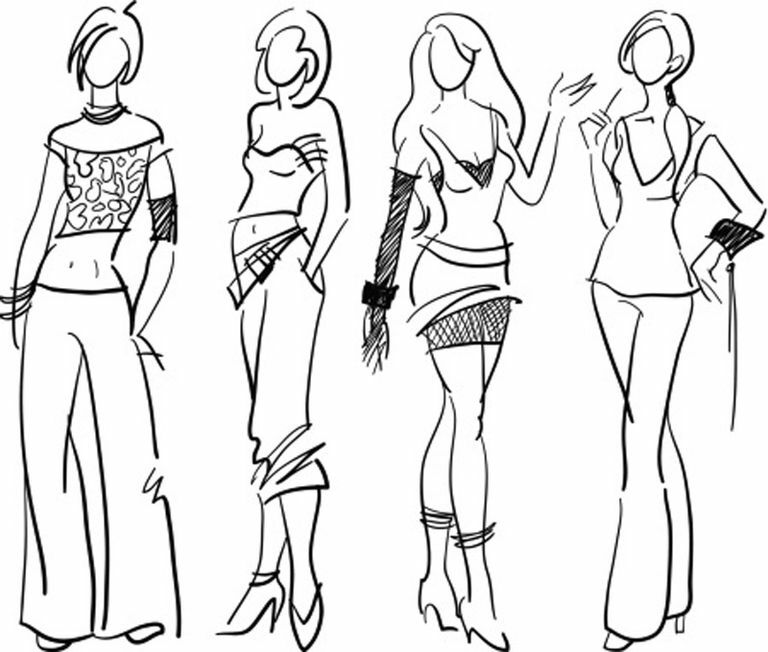 The best way to become a fashion designer is to familiarize yourself with the entire process. Get ideas from a ton of fashion magazines. Teenage fashion designs are, well, fashion designed for teenagers. This means that you as a designer need to be in touch with current trends. For example, as of 2016, the bohemian/Woodstock look was “in." Long bead necklaces, wide hats, raw crystal rings, and gauzy layers all characterized a style that the teens of 2016 wanted to wear. If you want to design for teens, you have to know what they find desirable - pay attention to what celebrities popular with teenagers like to wear! If you are a teen hoping to head down the path of designing for teens, you should check out the works of Isabella Rose Taylor and Kira Plastinina. Isabella was only thirteen when the Daily Mail ran an article about her fashion designs, and Kira was only sixteen when Time magazine featured an article about her line. If you have a dream, the only thing keeping you from reaching it is your motivation. With networking at the touch of your finger – in the “old days,” people actually had to call other people on the phone to make business connections! 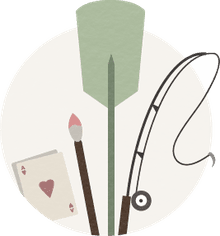 – you can build a foundation of people on the internet who like and support the fashion you’re designing. If you continue to build your art skills, work hard, and share your creations, the sky is the limit!